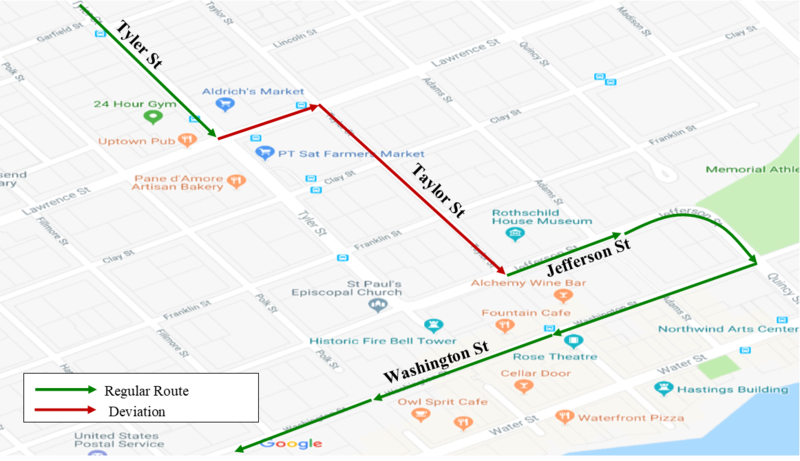 The #2 Fort Worden will deviate from Tyler turning left on Lawrence, right on Taylor, then left on Jefferson and back on to the normal route. The Jefferson Transit Authority (JTA) Board will hold a Budget Hearing on Tuesday, November 20, 2018, at 1:30 pm at the Jefferson Transit Authority Boardroom located at 63 4 Corners Road, Port Townsend WA. This meeting is being held to discuss the 2019 Operating/Capital Budget. There will also be an Executive Session for discussion regarding property per RCW 42.30.110(1)(b), This meeting is open to the public and comments are encouraged. The proposed 2019 Annual Operating/Capital Budget is available at the Haines Place Transit Center at 440 12th Street, Port Townsend, the Jefferson Transit Administration Building at 63 4 Corners Road, Port Townsend, and on the Jefferson Transit website at www.jeffersontransit.com. Notification for the Budget Hearing was posted in the Port Townsend Leader (JTA Paper of Record) on 11/07/2018 and 11/14/2018, and posted on www.jeffersontransit.com. For questions, please contact the Clerk of the Board at lsmedley@jeffersontransit.com or at (360) 385-3020 ext. 108. The Following schedule changes will be effective September 17, 2018. 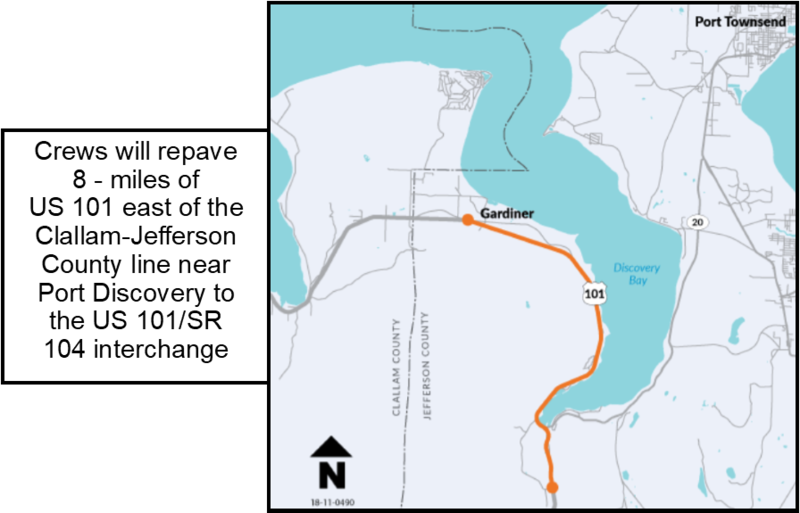 Southbound Black Point Turnaround Stop was added to the Port Townsend to Brinnon schedule. Northbound Black Point Turnaround Stop was added to the Brinnon to Port Townsend schedule. 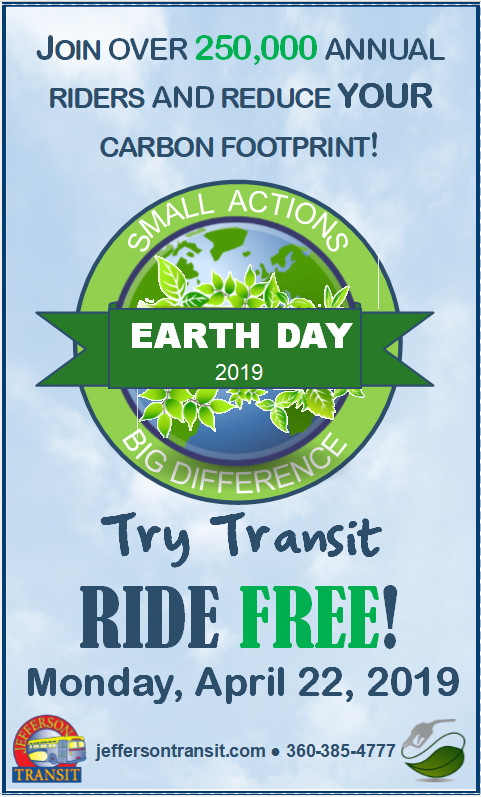 The departure time for the 63 4 Corners Park and Ride from Sequim to Port Townsend changed from 1:30 pm to 1:25 pm. 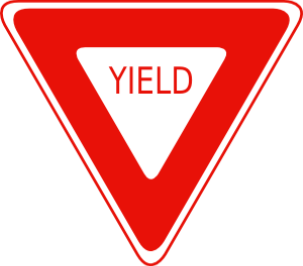 Please Yield to buses re–entering traffic. There are more people each day choosing to use public transportation to get to and from their destinations. The Transit bus makes several stops along the route to pick up and drop off passengers. This can make it difficult to keep things moving and on schedule. If you see a Transit bus signaling to re-enter traffic please yield to allow them to merge safely back into traffic. By doing this it will help to get passengers to their destination safely and on time. The drivers and passengers thank you for courtesy. RCW 46.61.220: You must yield to any transit vehicle (bus) that has signaled and is pulling back onto the roadway. Tuesday, August 7, 2018, at 3:00 pm. 63 4 Corners Road, Port Townsend WA. results of the audit for fiscal year 2017. For questions, please contact the Clerk of the Board at (360) 385-4777. 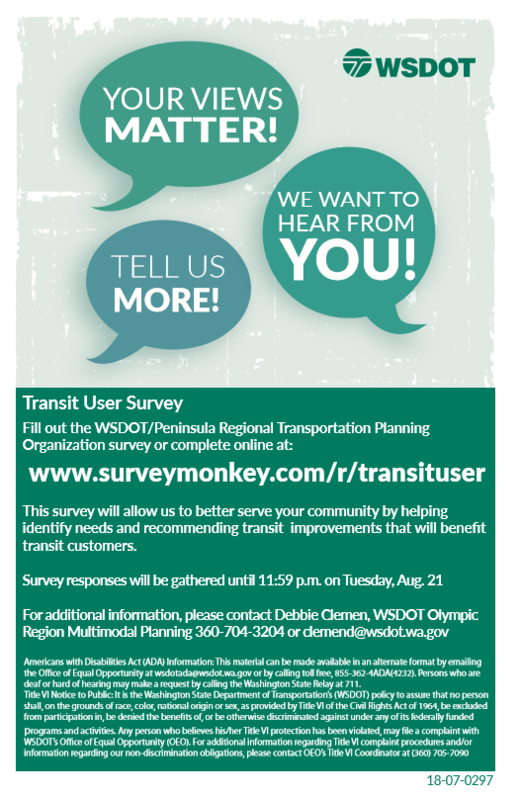 This survey will allow us to better serve your community by helping identify needs and recommending transit improvements that will beneﬁt transit customers.